​Barcelona tried to sign former Liverpool centre back Martin Skrtel in the January transfer window, but he rejected the move because he didn't want to be a benchwarmer, one of the player's representatives has revealed. With Samuel Umtiti injured, Barcelona wanted defensive reinforcements last month and managed to bring in Jeison Murillo on loan from Valencia, as well as fast-tracking Jean-Clair Todibo's move from Toulouse. 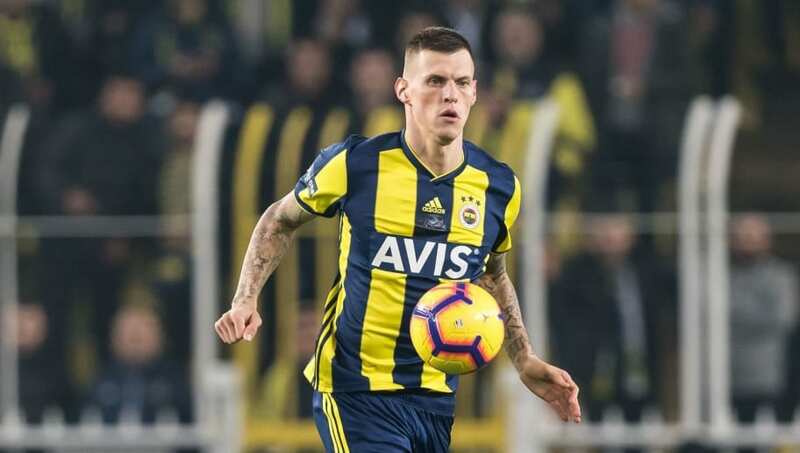 According to Mithat Halis, a partner in the company that represents Skrtel, ​Barcelona wanted to sign the Slovakian enforcer, but he did not want to sacrifice his place in the starting lineup at Fenerbahce. "Barcelona wanted to sign him [Skrtel] and were insisting on him because they needed a central defender that was a reliable alternative, but the player didn't agree because he did not want to be a substitute for Pique and Umtiti," claimed Halis, quoted by ​AS. "I think he is a better centre-half than Clément Lenglet. On the other hand, Martin Škrtel is happy in Istanbul and has an important role to play in Fenerbahçe. He did not want to be third choice at Barcelona. "They [Barça reps] saw the player in the game between Slovakia and the Ukraine and appreciated again that Škrtel is the leader of his team, but Škrtel told us he wants to continue playing in Turkey." Skrtel has played for Fenerbahce since leaving ​Liverpool in 2016 and is a regular starter for the Turkish giants, though this has been a difficult season for the club. They have never finished outside the top ten of the Turkish Super Lig, but currently find themselves 14th, just one point above the relegation zone.